6 adreslabel stickers met wit kruis. 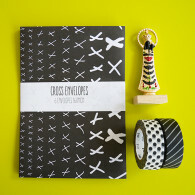 Past mooi bij de Cross enveloppen set. 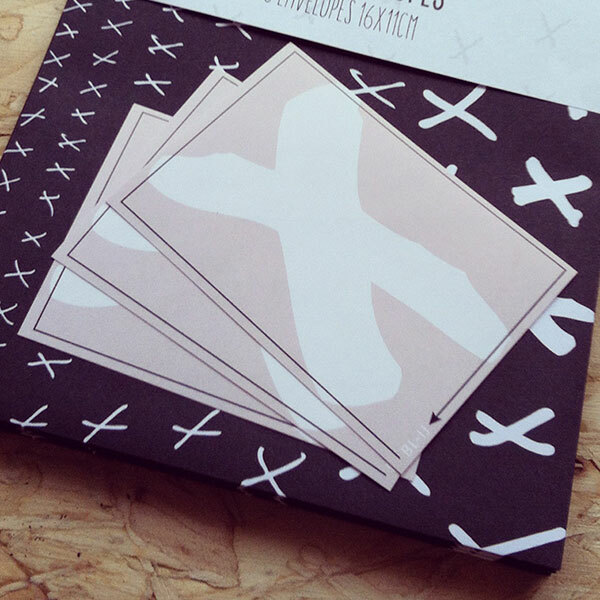 6 address labels with a white cross. 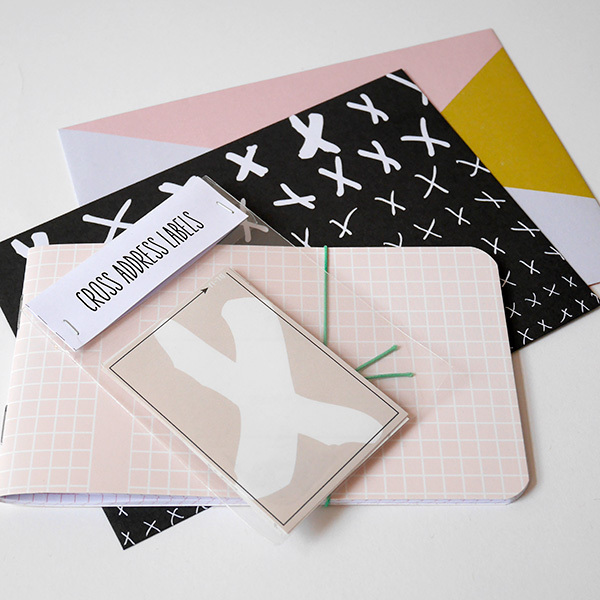 Fits perfectly with our Cross envelopes.